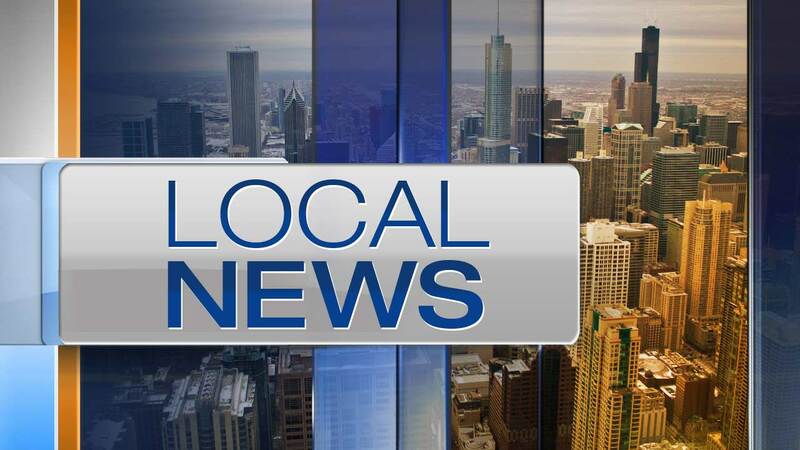 EVANSTON, Ill. (WLS) -- Chicago Public Schools students are still in class through the week with the last day of school not being until June 20. However, the majority of other students are off from the school and starting their summer breaks. For parents who have jobs, this means that they need to find things to do with their kids, including feeding them. Starting Monday, the city of Evanston will begin their free summer youth food service program. Free breakfast and cold lunches will be served to kids 1-18 years old on a first come, first serve basis at various locations around the city. It'll be done daily Monday through Friday until August 18. What makes this unique is that there's no residency or income based restrictions in order to participate, but the parents must be there with their kids. The program is funded by a grant from the state board of education.